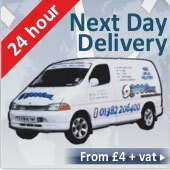 Are you organising that special event; Stag Party, Hen Party, Office Party, Birthday Party or even a Christmas Party? Then this is for you. 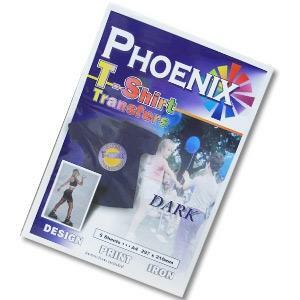 Phoenix T-shirt Transfer paper is the perfect novelty idea for that special event. What ever the occasion, show off to your friends and family and stand out from the crowd. 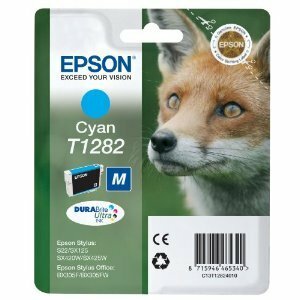 Brilliant Quality and Superb value for money. 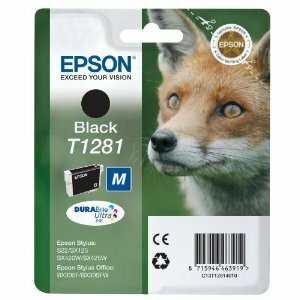 Suitable to use with all inkjet printers and is ideal for dark coloured T-shirts. This product is terrific value for money, and will prove a great favourite for any occasion! High quality logos and pictures can be simply ironed directly onto any dark coloured cotton t-shirt. All you need is an A4 Inkjet Printer, plenty of ink, an everyday iron and ironing board. What's more, your finished T-shirt can be washed over and over and the image stays put! This is a great and cost-effective way to produce any number of personalized t-shirts great for schools and clubs, or maybe just for yourself!